Introducing three special edition colours for the bild 5, on the eve Bauhaus' 100th anniversary! Inspired by the colour theories of Bauhaus master Johannes Itten, our award-winning television design - hailed as 'technology with a soul' - now becomes technology with a personality, as we bring a splash of colour to luxury home entertainment. 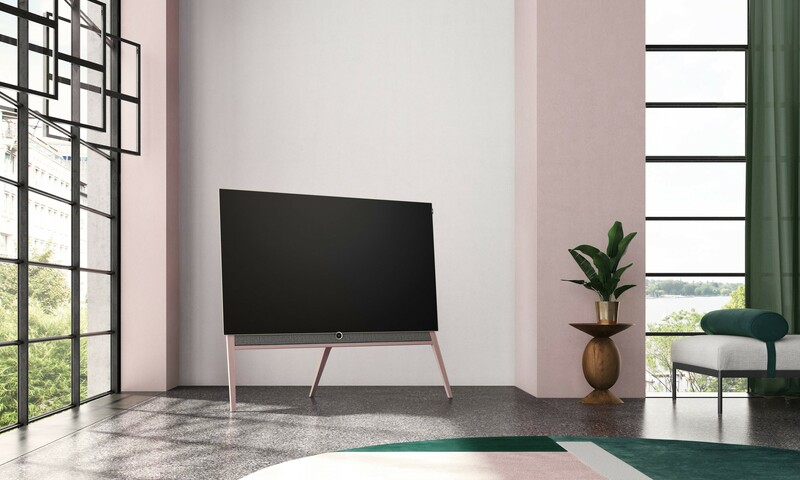 This edition range was showcased by Loewe at IFA 2018, with a themed stand created in collaboration with Bodo and Lambl/Homburger Studio. 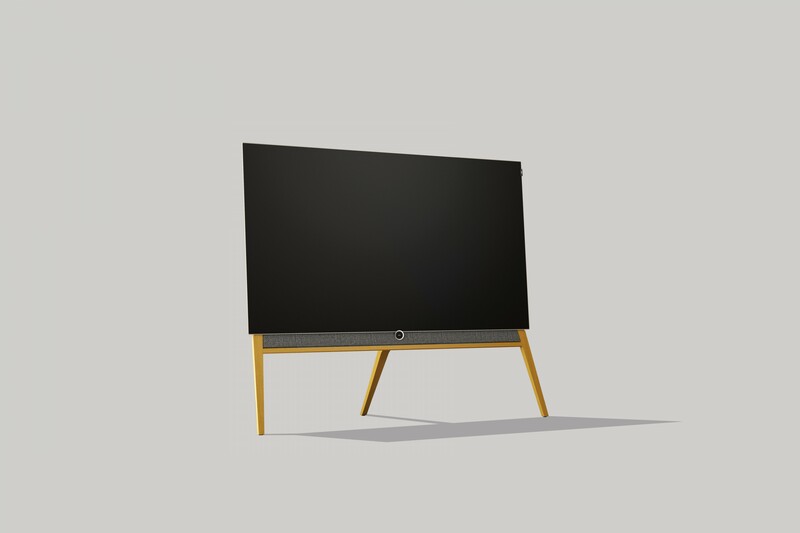 The bild 5 Colour Code proves that technology can have character and a television can be a design object. 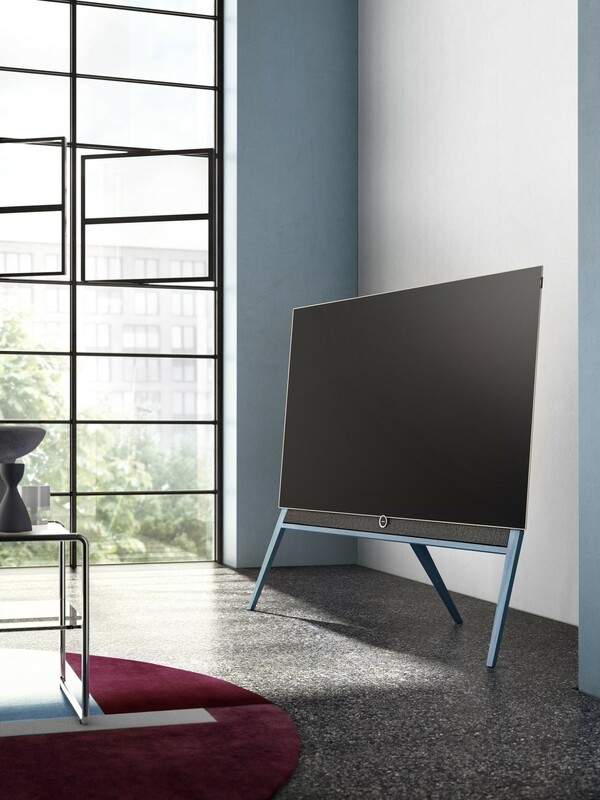 Find out more about the Loewe bild 5 here. We have introduced three colours to the oak floor stand: Himalayan Rosé is a muted, neutral pink that radiates warmth, whilst Fog Blue lends the piece a restrained elegance and striking Citrine Yellow demands attention. These colour options are full of individuality, rejecting the assumption that technology products are purely utilitarian. The bild 5 Colour Code brings together cutting-edge OLED technology with a visual aesthetic that resembles artisan furniture.